His recent research interests include distributed MIMO, physical layer security, resource allocation for 5G, wireless power transfer, molecular communication, and communication in terahertz band. He has a significant experience in rapid prototyping of novel wireless concepts using USRP/GNU Radio-based software-defined radios. To date, he has published more than 20 research papers (in IEEE journals and conferences) and has filed one Europian patent. 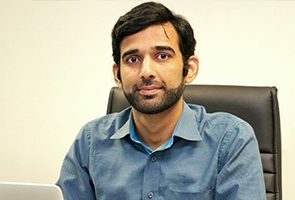 He got best demo award at IEEE International Symposium on a World of Wireless, Mobile and Multimedia Systems in 2012 and IEEE Communication Letters exemplary reviewer award in 2015, 2016. Dr. Muhammad Mahboob Ur Rahman received the B.Sc. 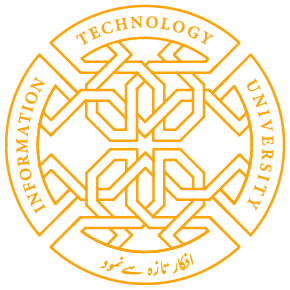 degree in Electrical engineering from the University of Engineering and Technology (UET), Lahore, Pakistan, in 2007, and the Ph.D. degree in Electrical and Computer engineering from the University of Iowa, Iowa City, IA, USA in 2013. During summer 2013, he worked as research intern in Wireless Systems lab at Nokia research center, Berkeley, CA, USA. He then joined Communication Theory Laboratory, KTH, Stockholm, Sweden as Post doctoral researcher and worked there until May 2016. Before undertaking his PhD studies, he worked as a Lecturer/Lab Engineer with Faisalabad Campus, UET Lahore between 2007-09. M. M. Rahman, Q. H. Abbasi, N. Chopra, K. Qaraqe, A. Alomainy, “Physical layer authentication in Nano networks at Terahertz frequencies for Biomedical applications”, in IEEE Access, 2017. A. Kumar, R. Mudumbai, S. Dasgupta, M. M. Rahman, D. R. Brown III, U. Madhow, and P. Bidigare, “A scalable feedback mechanism for distributed nullforming with phase-only adaptation”, in IEEE Transactions on Signal and Information Processing over Networks, 2015. F. Quitin, M. M. Rahman, R. Mudumbai and U. Madhow, "A scalable architecture for distributed transmit beamforming with commodity radios: design and proof of concept," in IEEE Transactions on Wireless Communication, 2013.